Welcome to the Cape Town Marriott Hotel Crystal Towers, where innovative, modern design meets timeless sophistication and luxury. 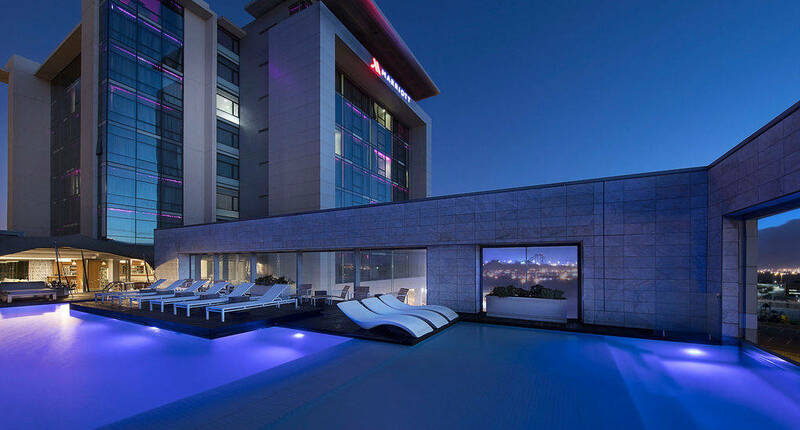 Centrally located in the heart of the Century City urban hub, the Hotel is settled beside the palm-lined canal, and boasts views that stretch out towards the majesty of Table Mountain. 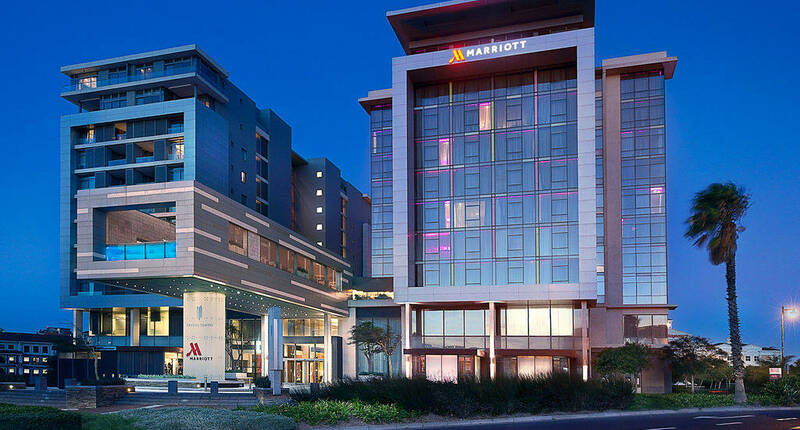 The Cape Town Marriott Hotel Crystal Towers is a mere 15 minutes from the Cape Town International Airport, Cape Town city centre, V&A Waterfront and the start of the luscious Cape Winelands. 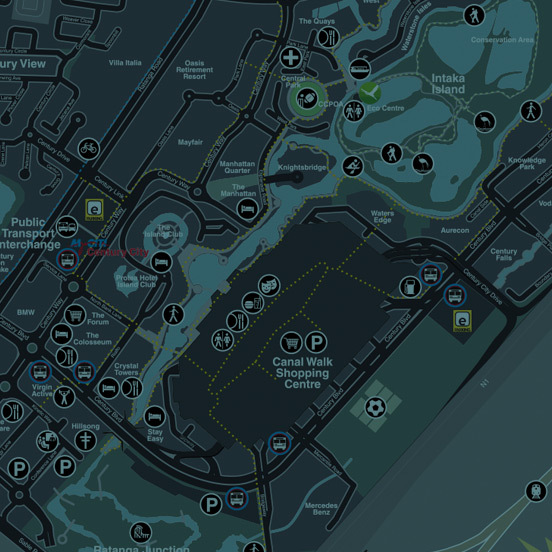 The numerous facilities and experienced personnel are on hand to ensure a relaxing, fun-filled and productive stay, whether you're travelling for business, leisure or a little of both. The rooms welcome you with mood-enhancing lighting, designer décor and unique works of art to spur the imagination, not to mention uncapped complimentary Wi-Fi. Enjoy 24 hour in room dining or take advantage of the Hotel’s diverse range of restaurants and bars, each of which has it’s own unique design and menu. Meet at Cape Town Marriott Hotel Crystal Towers for small-to-large scale meetings, incentives, conferences and social events. The hotel offers 12 meeting rooms, which includes 4 plenary venues, 4 multipurpose boardrooms and 4 fixed boardrooms, catering for anything from groups of 6 to 350 people. 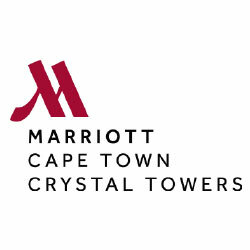 The Cape Town Marriott Hotel Crystal Towers now participates in the Marriott Rewarding Events program, please contact the Meeting & Events team at the Hotel for more information regarding this.